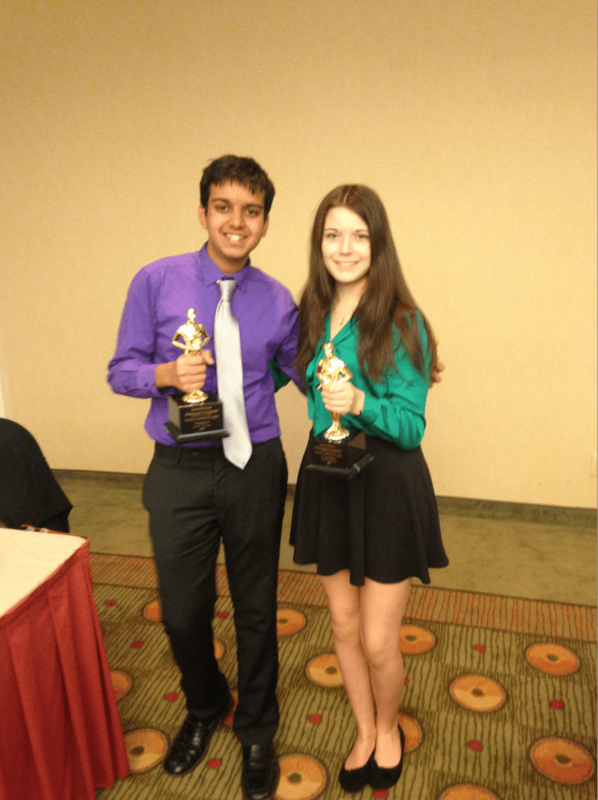 Los Angeles, CA- Congratulations to PV Peninsula’s Akhil Jalan for defeating Immaculate Heart’s Katie Hughes to win the 203 Damus Hollywood Invitational. Akhil is coached by Scott Wheeler, Akash Gogate, and Chris Theis. Katie is coached by Nameah Morris and Michelle Jiang. Full results will be posted once released.